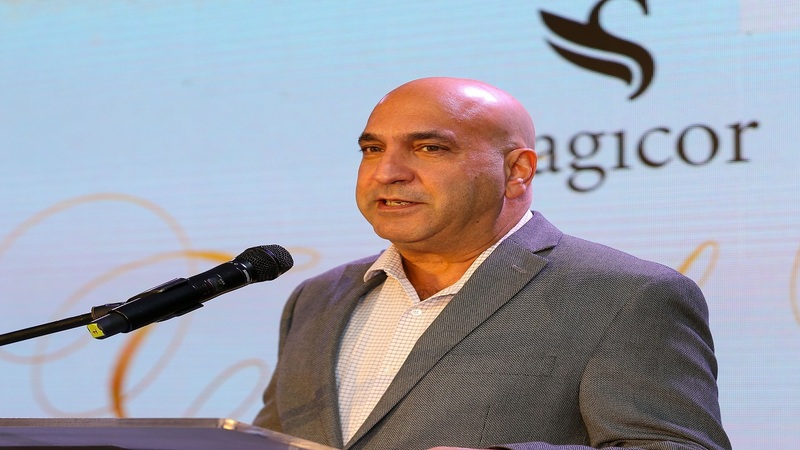 Sagicor Group Jamaica’s President and CEO Christopher Zacca said the positive scores were a result of the team’s commitment and dedication. According to Sagicor, the Group’s results are also well above scores within the local financial services sector. 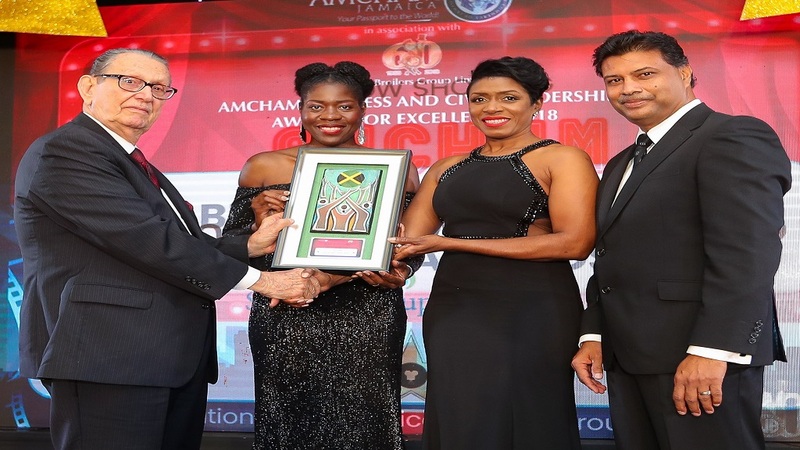 The Sagicor Investments, Bank and Life brands in Jamaica and Cayman all contributed to the Group’s overall rating; an improvement of eight percentage points, up from 45 per cent, when compared to 2017. 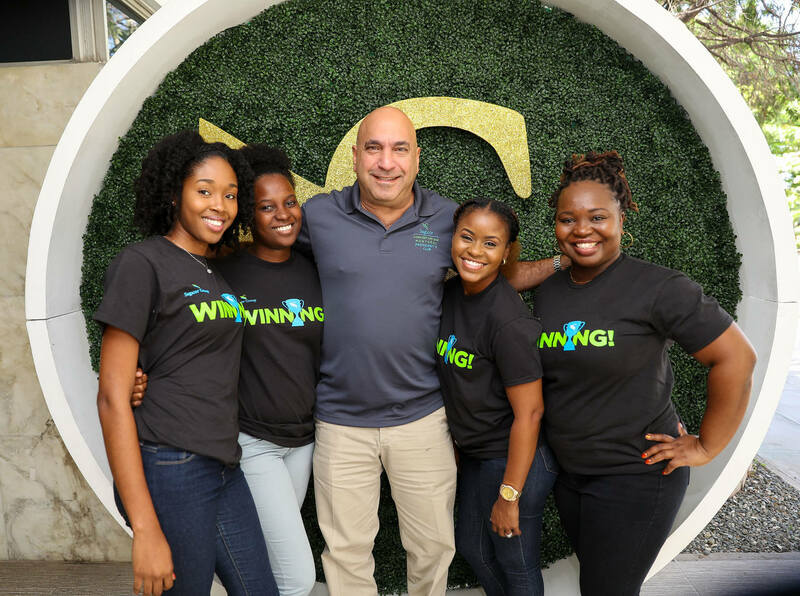 “Without the support of our over 2,400 team members that work tirelessly for our brands to deliver exceptional standards for our clients week in, week out, we could not have delivered such a fantastic result,” Zacca said as he dedicated the results to the Sagicor team. 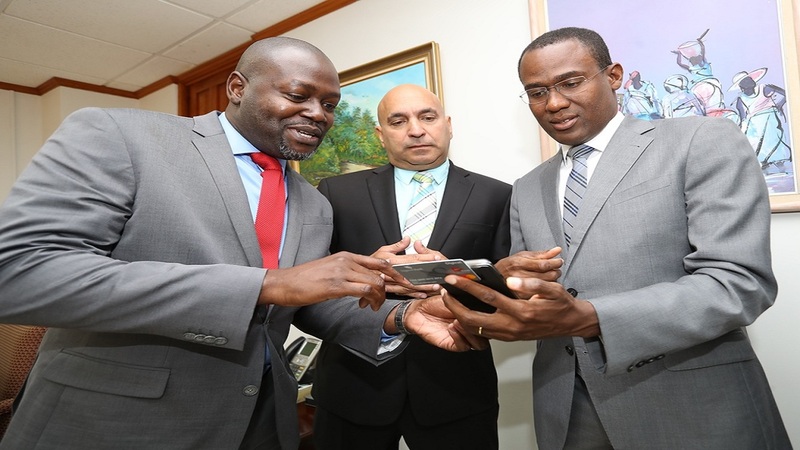 “I would like to congratulate the Sagicor team. This marks a great start to 2019 as we seek to continue to offer excellent service with innovative products to our valued clients,” the CEO added. A net promoter score is an index which measures the willingness of customers to recommend a company's products or services to others. It is used to gauge the customer's overall satisfaction with a company's products or services as well as the customer's loyalty to the brand. The independent survey results, carried out over a six-week period during the latter part of 2018, also show clients having a positive experience with each of Sagicor’s entities including, Sagicor Bank, Sagicor Life in Jamaica and the Cayman Islands and Sagicor Investments. Sagicor Group Jamaica is of the view that client satisfaction will be sustained in 2019 with increased uptake of 2018 product innovations. Commenting further on the Group’s 2018 customer satisfaction results, Zacca said the company has more work to do as it is intent on delivering excellent services to all clients at all points of contact with the group.